Weekday mornings often feel rushed, especially when it comes to breakfast. Who has time to make a brunch-worthy egg dish like a frittata? This streamlined mug frittata serves one and clocks in well under 5 minutes from start to finish—giving you the opportunity to nourish body, mind and spirit before stepping out the door for the day. 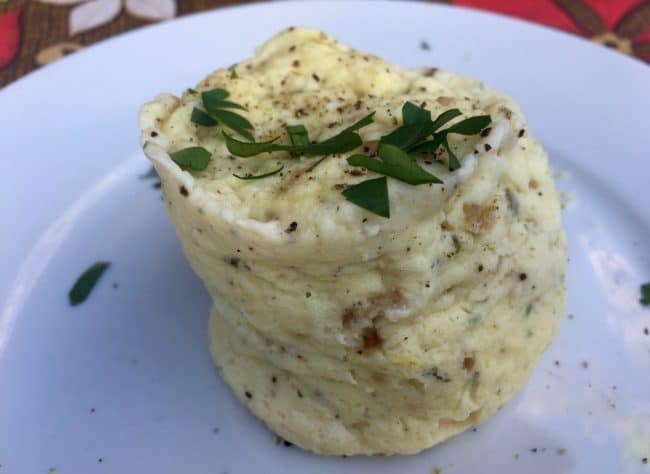 Are you enjoying eggs more often now that they are zero points on the new WW Freestyle program? Enjoy this frittata straight from the mug or serve it atop a toasted english muffin or slice of toast. Alternatively, cut it in half and roll it up into a tortilla or tuck it inside a pita half. Prep ahead: Whisk the mixture together in the mug. Cover and refrigerate until ready to use. Basil Pesto Frittata: omit the green onions and Parmesan. Stir 1 tablespoon basil pesto into the eggs. Greek Frittata: Add 1/4 teaspoon dried oregano with the eggs. Replace the parmesan with 1 tablespoon crumbled feta cheese and add 2 tablespoon chopped drained roasted peppers with the chopped green onions. 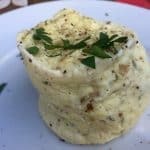 If you’ve made this Single-Serve Microwave Frittata, please give the recipe a star rating below and leave a comment letting me know how you liked it. 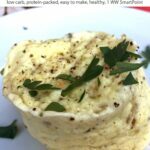 This streamlined mug frittata clocks in well under 5 minutes from start to finish, giving you the opportunity to nourish body, mind and spirit before stepping out the door for the day, for just 1 WW Freestyle SmartPoint. 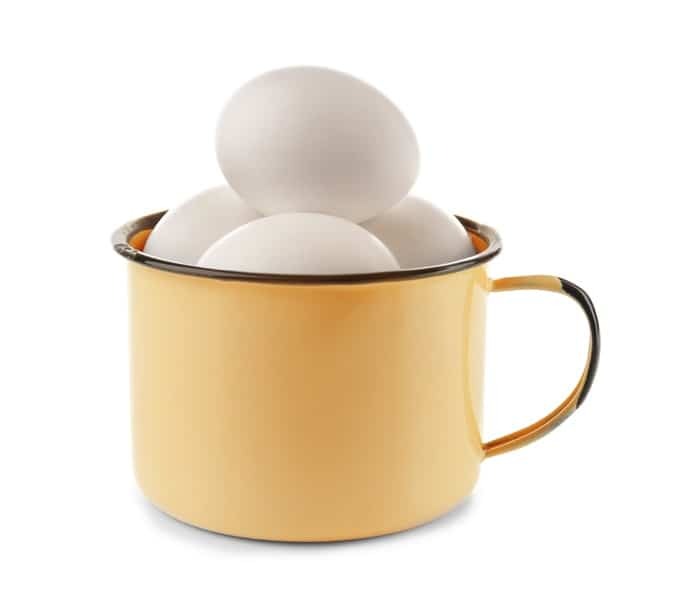 In a 12- to 16-ounce mug, whisk the eggs until well blended. Whisk in the green onions, cottage cheese and Parmesan until combined. Microwave on high for 30 seconds. Stir with a fork. Microwave on high for 30 more seconds and then stir again. Microwave on high for 60 to 90 seconds, or until the eggs are just set.